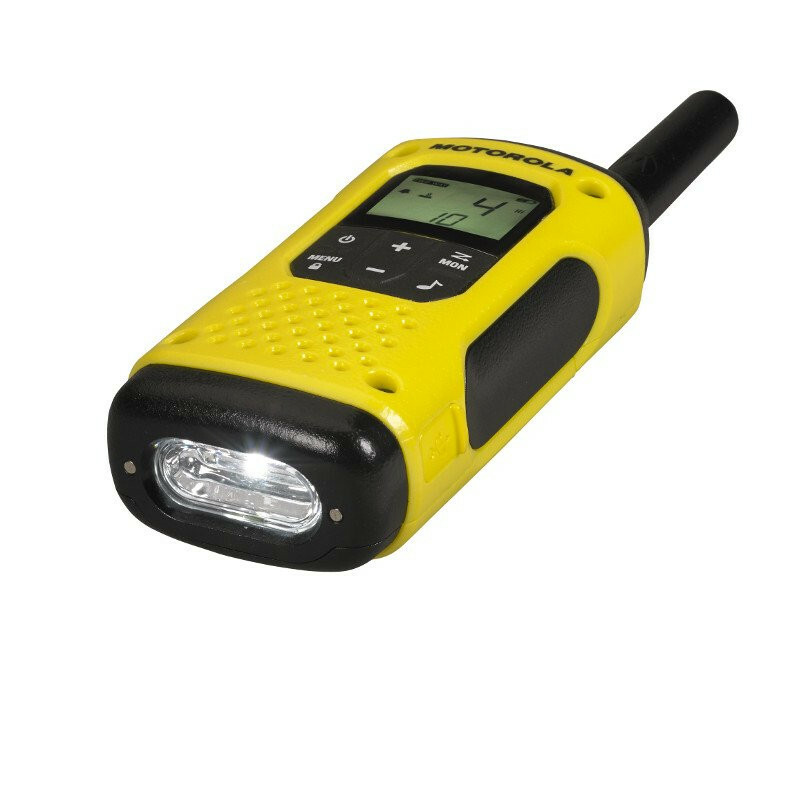 Floating waterproof design, rugged construction and up to 10km range2, the T92 H2O keeps you connected with family and friends. 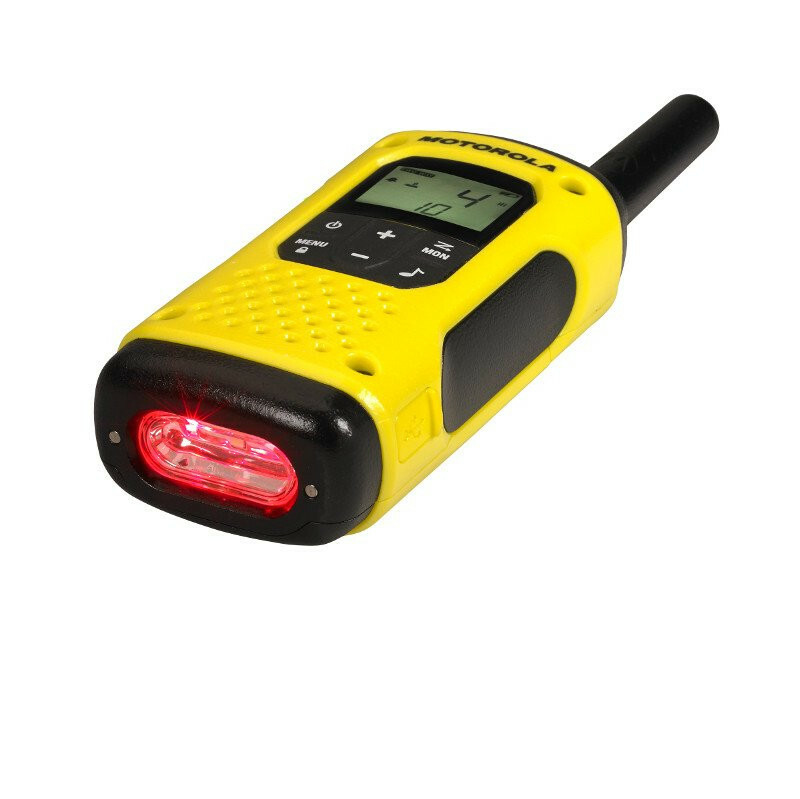 The integrated torch has bright white and red modes and will automatically activate on contact with water. 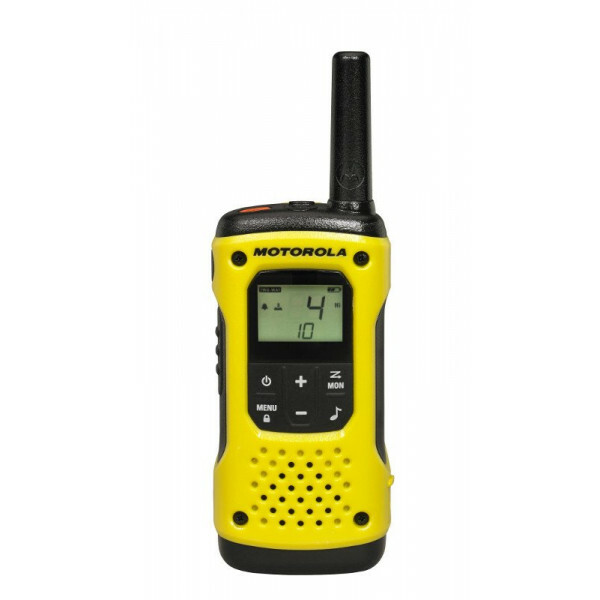 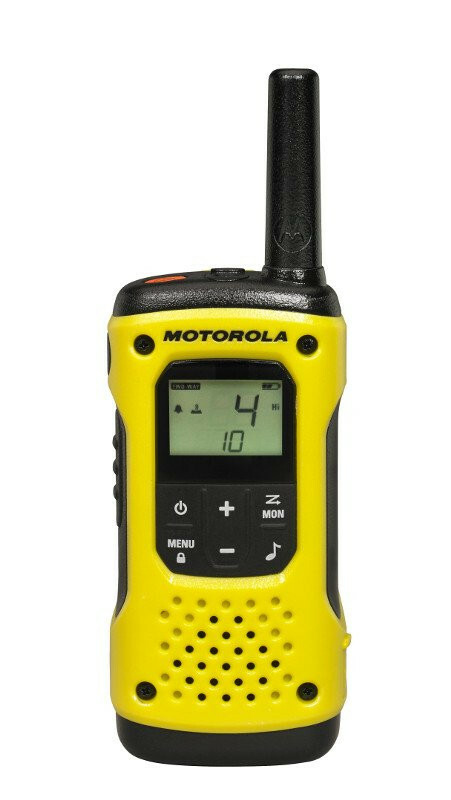 Press the emergency alert button to activate a hands-free call and sound a loud warning tone on your radio to signal to others in your group that you need help3. 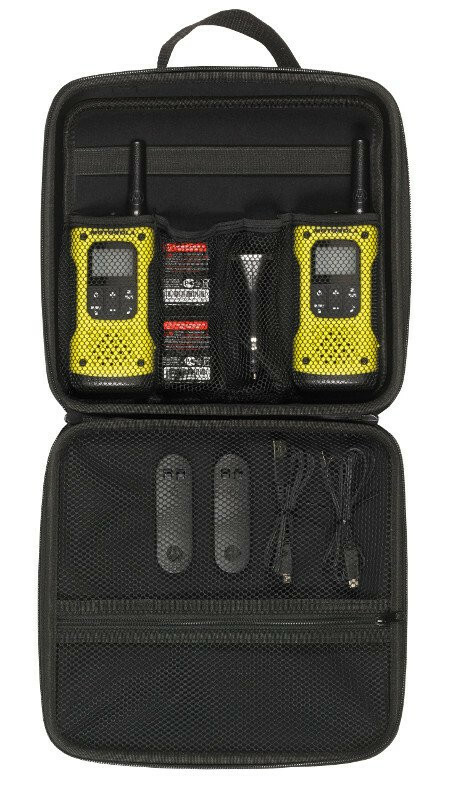 Supplied with rechargeable batteries, USB car charger, belt clips with built-in whistle and a hard carry case, the T92 H2O has everything you need to stay connected during your wildest adventures.